Register for classes! View your account. 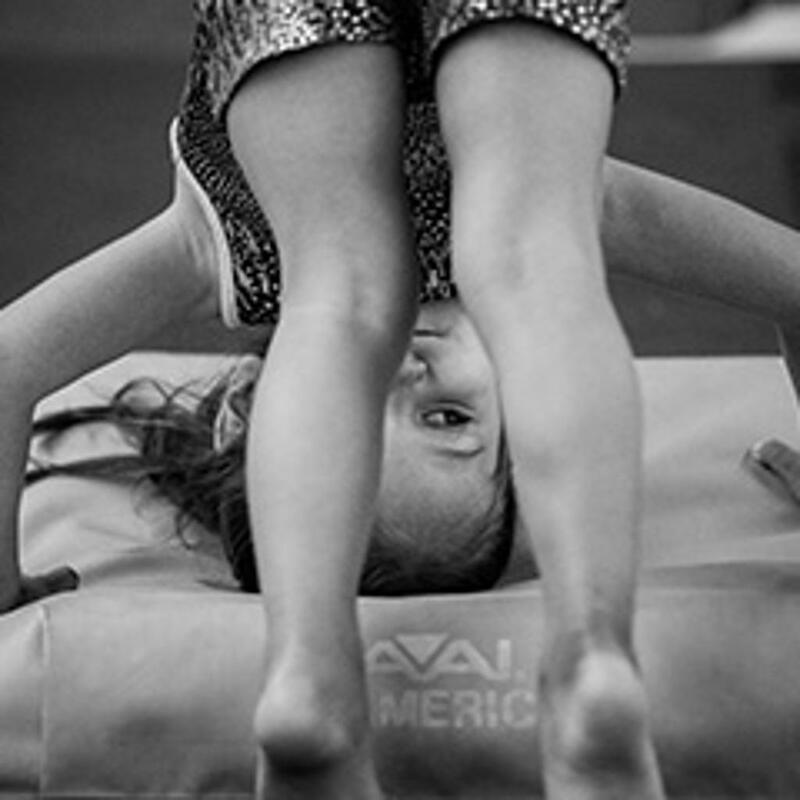 Bismarck Gymnastics Academy is a non-profit organization. We are comprised of the BGA Competitive Team which is based on the U.S.A. Gymnastics Program, the Black and Gold Gems show teams and the Recreation Class program which includes classes for boys, girls, preschoolers and toddlers. We are also home to the Bismarck, Century and Legacy High School gymnastics team programs. ©2019 Bismarck Gymnastics Academy / SportsEngine. All Rights Reserved.